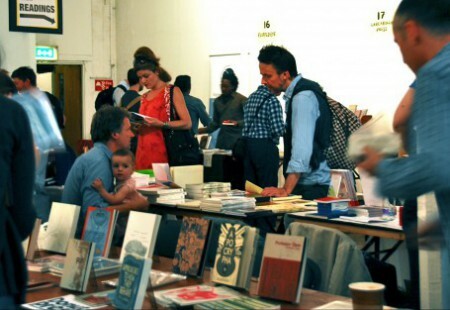 Come and visit Hearing Eye at the 2014 Poetry Bookfair. We have a reading at 11am featuring Anna Robinson, Krysia Mansfield, Alan Brownjohn and Dan Kennedy who have been commissioned by Hearing Eye and Peace News to write a series of poems and songs about resistance to the First World War in a project called The World is My Country. Free Verse is an all-day bazaar, market, library, meeting place, performance venue, information resource and more. Celebrating the vitality of contemporary poetry in the UK, publishers both large and small, both experimental and traditional, display and sell their work direct to the public. Free Verse 2014 will be held on Saturday 6th September, 10am-4.30pm, at Conway Hall in London, with an evening do at the nearby Rugby Tavern for a grand night of poetry and socialising.